So you guys read a lot of Blackberry and HTC products on my Twitter and my blog. No, I'm not paid by them. Beginning with Blackberry, I've always been a big fan. And everyone knows I can't live without my Blackberry. And after years of loyalty to Blackberry, and a slight level of fanaticism, I am lucky enough to be a friend of Blackberry. Not an ambassador (again, I'm not paid). They just keep me in the loop of their products and I get first dibs at it cause I'm a fan. Likewise with HTC. 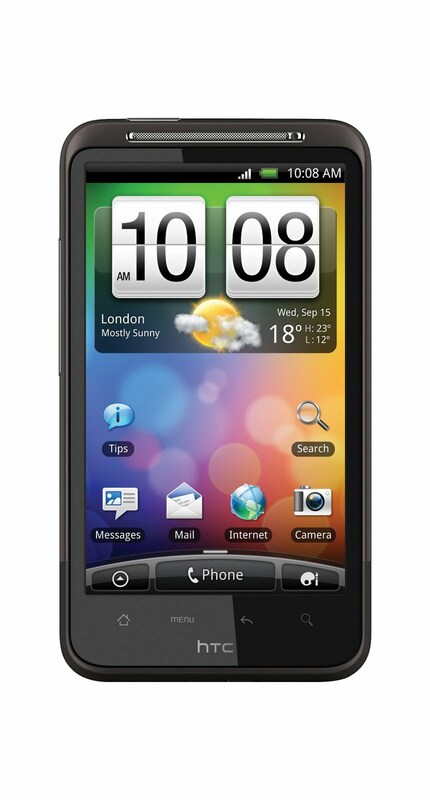 I'm a friend of HTC because the HTC Sensation XE was my first Android experience. And an excellent way to lose my Android virginity (sounds so wrong). But yes, it is awesome! In this day and age where people carry two phones, I carry three. And apart from my Blackberry, my HTC has become a must! So guess what? 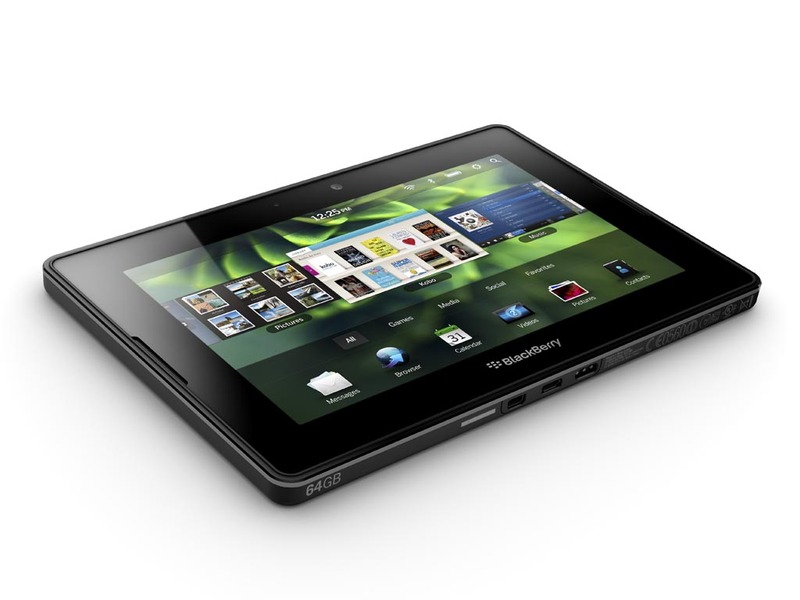 I'm giving away a Blackberry Playbook, courtesy of Blackberry AND a HTC Desire HD! Yes, you read right. GIVING AWAY! Not buy one get one free. Not buy one at a discount. FREE FREE FREE! We all like the word free right? So how do you get the Blackberry Playbook or the HTC Desire HD? Very simple. This Saturday on 22 October 2011 - the #OctTwtFest will be held. What is it? It's the biggest gathering of Twitterjaya, or Malaysian Twitterers. We're aiming for the Guiness Book of World Records. Come one come all, because everything is free. Free food, free drinks, free entertainment, free giveaways. Just CLICK HERE for more info. So anyway, at #OctTwtFest, my friends in Blackberry and HTC have kindly offered these two items for me to giveaway. The mechanism will be announced over Twitter LIVE as it happens. Don't have a smartphone? Live feeds of the #OctTwtFest will be all over the place, as will there be PCs with connection. Are you interested yet? After clicking HERE for more info, click HERE to RSVP! It looks like we're going to break the world record with more than 1,999 already confirmed (when I posted this entry). PS - Amir Jahari who is also a friend of Blackberry will also be performing at #OctTwtFest! Come watch him if you are a fan, or just curious to know who he is.